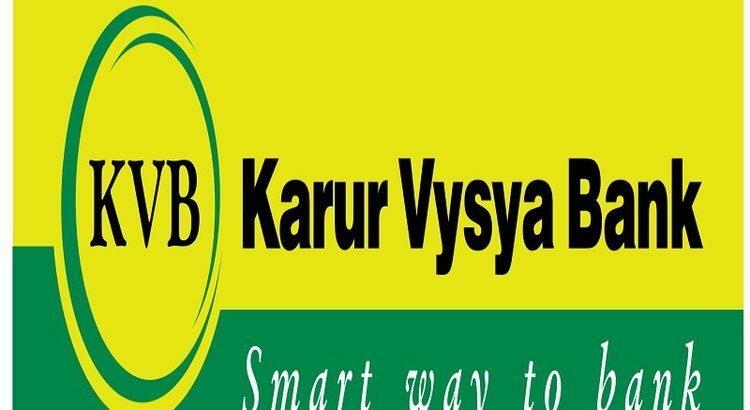 Karur Vysya Bank Recruitment 2019 has released for various roles. Want to apply for it? here you can check below exact details about this recruitment. Range of age limit: Minimum 20 years and maximum 30 years. Relaxation in age is provided for all the reserved candidates. Education Qualification : Applicant should get this bank jobs by minimum degree (graduation) qualification from a recognized university or equivalent qualification. Age Limit : Candidates should possess age in between 20 to 28 years. Relaxation in age is given for all the reserved category candidates. Recruitment process is same as Karur Vysya Bank PO recruitment 2019. Applicants who has to undergone for IBPS Clerk 2019 Recruitment and got qualified having IBPS CLERK Score card may apply for interview via official website of KVB bank. Applicant should visit official website of www.kvb.co.in. After applying online for KVB SO 2019 take print out or download of the application form which should be useful in future. Its difficult to get bank sector jobs. You will find here lakhs of jobs are expecting from banking industry in private and government sector. 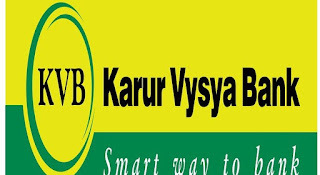 Karur Vysya Bank Recruitment 2019 happens every year in the department of probationary officer (PO), Specialist officer (SO) and clerical department. So, you can utilise this opportunity by apply online.